Wandering jew (Tradescantia fluminensis), not to be confused with its attractive and more well-behaved cousin of the same name, is a decorative groundcover native to subtropical Argentina and Brazil. While it can make for a striking addition to your garden, it is extremely invasive and should be treated with caution. Keep reading for information about wandering jew and, specifically, how to get rid of the stuff. Wandering jew thrives in USDA zones 9-11. It can withstand a very light frost, but nothing more. 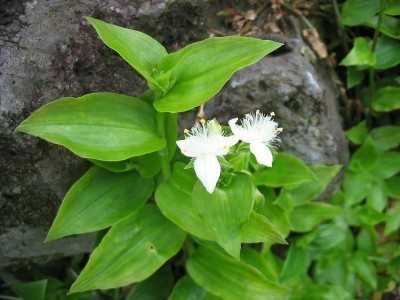 It can be used as a groundcover or encouraged to cascade down ledges to form an attractive curtain that produces small white blossoms. 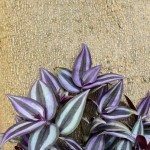 If you really want wandering jew plants in the garden, opt for the “Innocence” variety that has been bred to be less invasive and more attractive. Planting it is not recommended, however, as once it’s taken root, both you will be seeing a lot of it. This particular wandering jew plant can be identified by its glossy, bright green leaves encircling a single stem. From spring to fall, clusters of white, three-petaled flowers appear in the top of the stem. 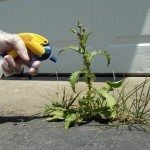 It is most likely to appear in large patches in damp, shady parts of your garden or backyard. The wandering jew weed is a serious problem in Australia, New Zealand, and the southern United States. 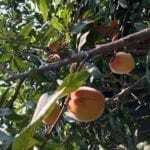 It is fast growing and rarely propagates by seed. Instead, a new viable plant can grow from a single stem fragment. Because of this, removing wandering jew plants by hand-pulling is only effective if every piece is collected and removed, making killing wandering jew in its entirety difficult. This process ought to work with diligence and persistence, however. 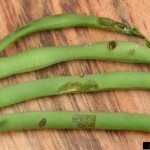 The stems float, too, so take extreme care if you are working near water, or your problem will crop up all over again downstream. Killing wandering jew with a strong herbicide may also be effective but should only be used as a last resort. Read more articles about Wandering Jew Plants.